Much like Vancouver, there’s a housing crisis on the Sunshine Coast. If you’ve ever considered investing in residential real estate, this could be the ideal time and the ideal market in which to take action. Renters on the Sunshine Coast are desperately looking for long-term rental properties to call home. As an investor, you’ll be rewarded with stable, hardworking equity-building tenants that will pay down your mortgage and care for your property. It’s a win-win for everyone involved. While there’s been MASSIVE appreciation on the Coast over the past two-years, there are still properties around the 500,000-dollar mark that could be great long-term investments. And despite the increase in values, prices in Gibsons and Sechelt are still relative bargains when compared to Vancouver. 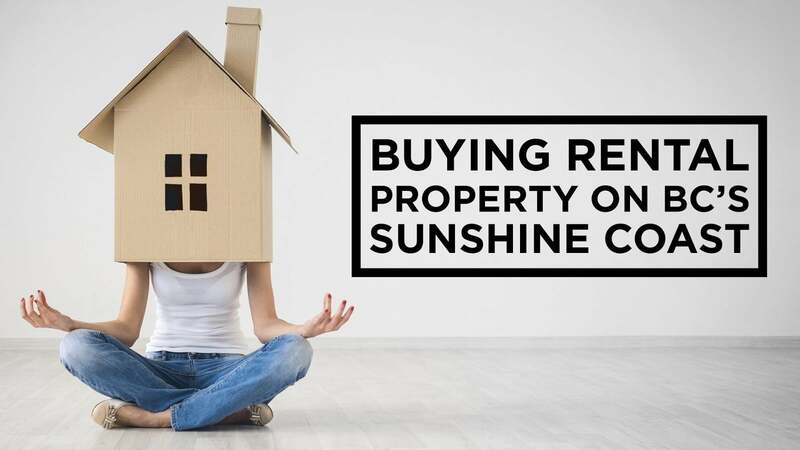 Call me today and become part of the solution to the Sunshine Coast’s rental shortage. It’s an investment you’ll feel good about for all the right reasons.